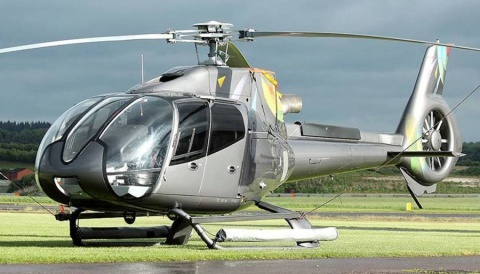 The UK Civil Aviation Authority (CAA) today announced a series of measures to increase the safety of offshore helicopter flights. 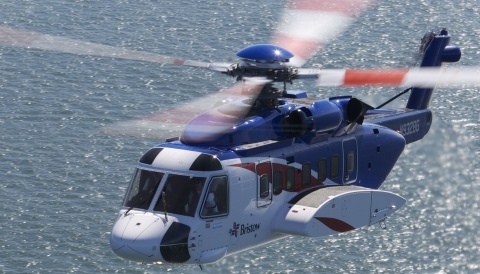 The changes are the result of a comprehensive review of offshore helicopter operations undertaken in conjunction with the Norwegian CAA and the European Aviation Safety Agency (EASA) and advised by a panel of independent experts. There will be important changes to the way pilots are trained and checked. And the CAA will take on the role of approving each offshore helideck, ensuring they meet strict safety standards. 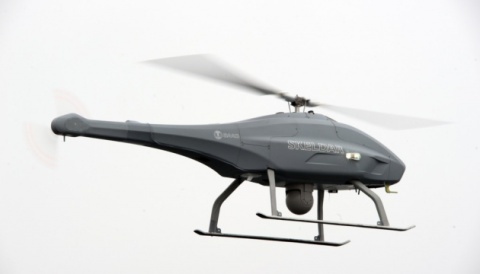 There are a number of recommendations to EASA, as the regulator for helicopter certification and airworthiness. These include enhancing the safety of helicopters; establishing a review of offshore helicopter accidents and incidents with national aviation organisations, such as the CAA, to highlight safety issues and develop remedies; and, the development of standardised helicopter operating information for pilots. And the Offshore Petroleum Industry Training Organisation (OPITO) is expected to improve survival training for offshore workers. CAA Chair Dame Deirdre Hutton said: “The safety of those who rely on offshore helicopter flights is our absolute priority. The steps we are announcing today will result in significant improvements in safety for those flying to and from offshore sites in the UK and potentially worldwide. In gathering evidence for the review the team engaged with trade unions representing industry workers and pilots, the oil and gas industry, helicopter operators, manufacturers, government, regulatory bodies and other experts in the field, as well as analyzing available data and reports. 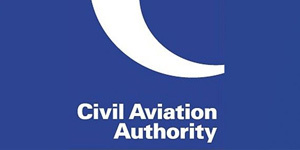 Whilst each organisation will be accountable for implementing the recommendations under their control the CAA will establish and chair a new safety forum that will actively promote delivery of the recommendations and publicly report on progress.